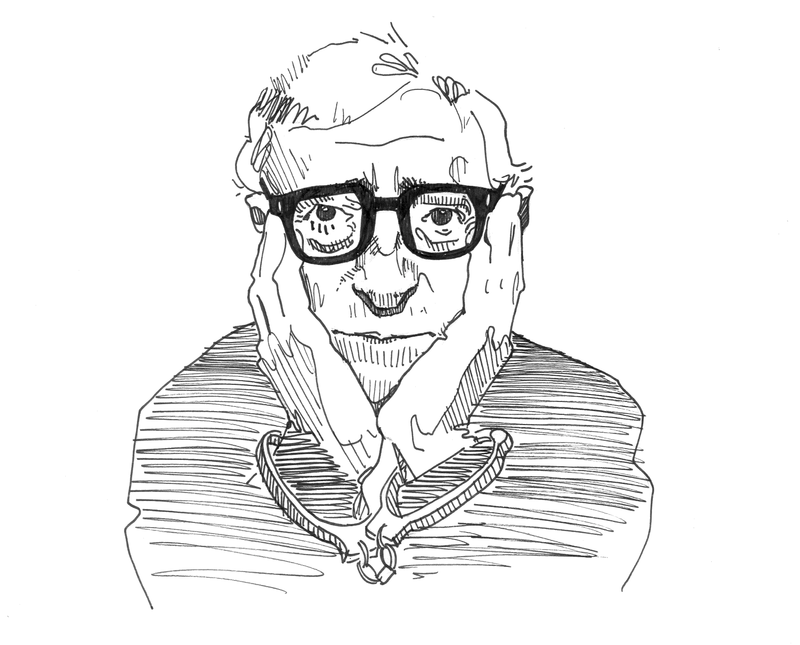 It’s been over 20 years and we’re still submerged in Woody Allen controversies, the latest of which is rumored to sound the death knell for his thus far resilient career. Molestation allegations of Dylan Farrow, adopted daughter of Allen and ex-wife, Mia Farrow, rose in 1993 and the ghost of Allen’s past came back to haunt him. Over the years, members of this estranged family have shared their two cents on Allen’s disputes and what it boils down to is the explosiveness of Allen and Farrow’s tumultuous relationship and either party’s complete lack of a moral compass that can only come from the power of being a celebrity. The situation with Previn’s photos was the formal end to Farrow and Allen’s relationship and the beginning of a long-winded custody battle in which Farrow won custody of all of their mutually adopted and biological children—three in all. A year later, Farrow implicated Allen for child molestation of seven-year-old Dylan. Various anonymous friends and family recounted anecdotes of Allen’s perverted behavior that ranged from flirty to sexual and everything in between. According to Allen and Farrow’s adopted son, Moses, anything his mother suggested could not be true. Estranged from his father for over a decade, Moses now believes his mother created this story as an act of revenge upon Allen. He also suggests in various accounts that Farrow, not Allen, was the abusive parent. In his defensive statement for the New York Times, Allen writes that the Child Sexual Abuse Clinic of the Yale-New Haven Hospitality tested Dylan and it was concluded that Allen did not molest her. So it would be an understatement to say that it came as a surprise when, 21 years later, Dylan chose to bring back these allegations. In her statement, Dylan focused on tear-jerking anecdotes of various things her father did to her, such as how he sexually exploited her while she played with a toy train. By the end of the letter, she candidly expressed her grief over his success, challenged Allen’s fans to still love his work and pleaded with celebrities any way connected to Allen to understand her side. In response, Allen blamed Farrow for feeding Dylan stories for years, which he believes have altered her memory from what truly happened during her childhood years. Stars have had an opportunity to share their opinions on the complex situation. Lena Dunham admits to being pro-Dylan Farrow in this situation given “the actual evidence in the world…[that] strongly suggests that Woody Allen is in the wrong.” However, she chooses not to let her stance on the matter affect how she looks at his work because art, in Dunham’s opinion, should not be used to imply criminal behavior. On the other hand, Scarlett Johansson—someone who is directly addressed in Dylan’s letter—feels as though Farrow’s statement is irresponsible because it addresses people like Johansson on an issue that she doesn’t have any personal knowledge on. She states that anything she could believe would be guesswork. Next Next post: Aliens, Monsters, and Ghosts, Oh My!